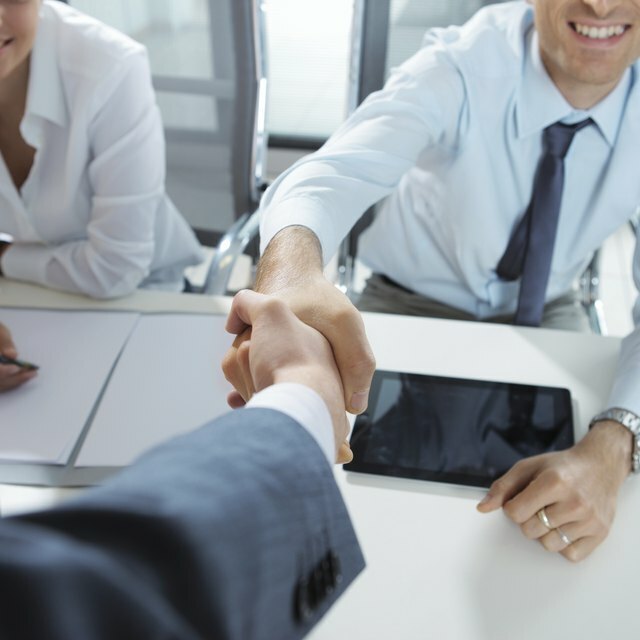 A title company is a business that helps individuals to legally coordinate the financial interests of all parties in a a real-estate transaction. You will need to be aware of all the terms used in the real-estate transactions and you will need to ensure that the property is legally fit for ownership transfer. If you have experience working in the industry for a period of 3 to 5 years, you can easily succeed in your business. In Texas, title companies provide insurance, act as escrow agents, conduct title searches and hold closings. Gain experience in the real-estate industry, especially dealing with the titles. Without a basic knowledge regarding this industry, it is very complicated. Educate yourself by working in the industry as an intern, or look for an entry-level position at real-estate offices such as RE/MAX or seek employment through the Texas Real Estate Commission (TREC). Write a business plan. Opening a title company is similar to opening any business. A business plan can be of immense help in thinking through the all the requirements for a smooth opening and operation of a company. Include the idea of the company, location in Texas, marketing plan to spread awareness to your potential customers, pro forma statements and the necessary funding sources. Determine the legal structure of your company. It may be sole proprietorship, general partnership, or an incorporated entity. Look over the advantages of each and choose one. Register your structure with the Texas Secretary of State. Choose a domain name that fits in appropriately in your real- estate industry and is unique. Register it with the Texas Secretary of State. Choose a suitable location and set up an office. Get a verifiable business address. You can choose one where there is not much traffic and that gives off a professional appearance. Make sure you are near to real-estate offices, mortgage companies, or banks, so that their clients can notice you as well. Obtain a state license. Contact the Texas Department of Insurance in person, go to their website, or call them at 512-322-3482. Download the application from the link under the “resources” section of this article, fill it out, include the necessary documents, and submit it. Application fees may vary from $50 to $100. You will need a surety given by a recognized agency to get the license. Hire insurance agents after checking into their backgrounds and experience. You will need to check if they have a license. If not, ask them to apply for one based on your company. Market and promote your business. Establish relationships with other real-estate agencies and offer them introductory rates to your services. Join your local chamber of commerce to network with other title companies. Stay current with the industry laws.